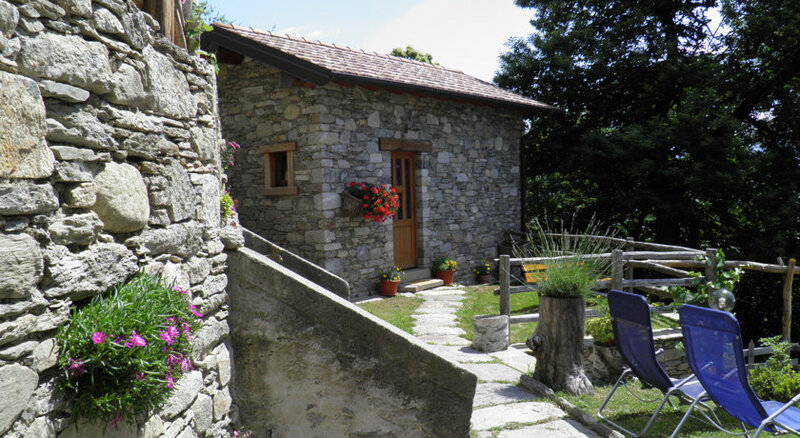 Agriturismo La Fonte Di Mariella is surrounded by chestnut trees in Dosso del Liro, 7 km from Lake Como. 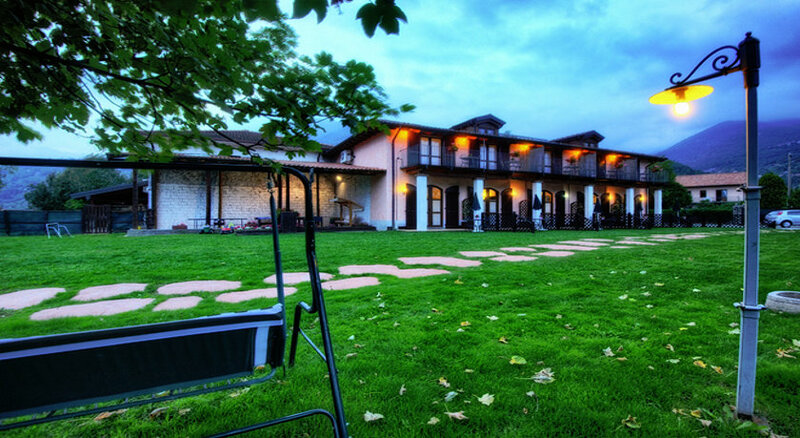 It offers a traditional restaurant and country-style rooms with Liro Valley views. 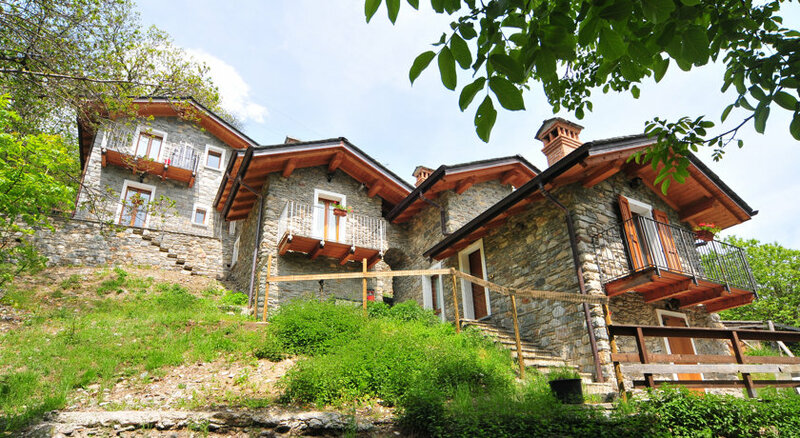 Set at an altitude of 750 metres, the Fonte Di Mariella has rooms with exposed-beam ceilings and tiled floors. Each comes with free internet and a private bathroom with soft bathrobes. A daily continental breakfast is provided. 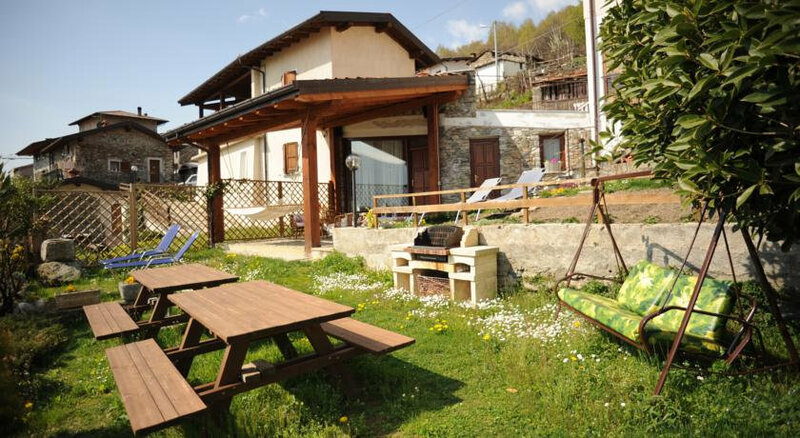 The restaurant specialises in dishes from the Dosso Valley, including local salami and cheese. 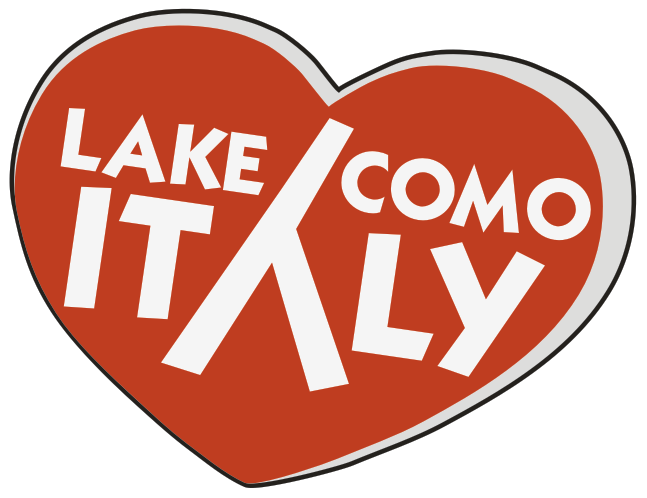 Boat trips on the lake can be organised from nearby Gravedona. 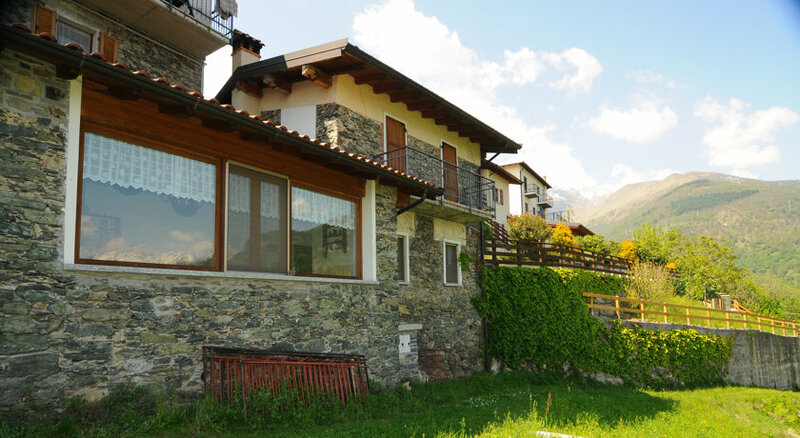 Como and Sondrio are both an 80-minute drive away.